Will A Swing Trigger Improve Your Game? 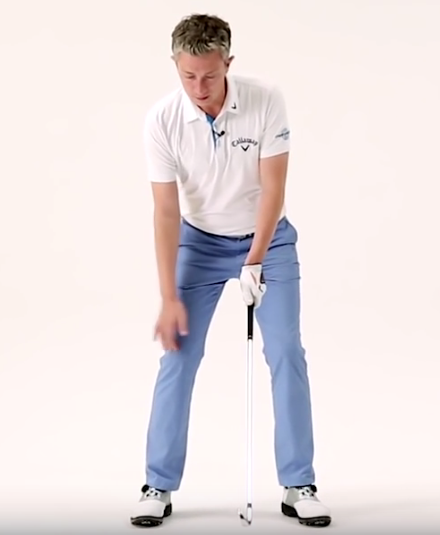 Have you ever found yourself stuck in the address position, and you just can’t seem to get your golf swing started? Maybe, at just that moment, all of your swing thoughts collided inside your head, and you froze – because you didn’t know what to do next. When this happens to me, I quickly back off, setup again and rush through my swing so I don’t get stuck again – this is not advice. There is a better way. In order to stop getting stuck, you should consider adding a swing trigger to your setup routine. You can think of a swing trigger as priming the pump; a small forward movement that occurs just before you flow into your backswing. In this video Robin Symes demonstrates 3 different swing triggers that correspond to different golfer tendencies. You just need to choose one. By the way, this video also includes subtitles that Google Translate tells me are in Korean. 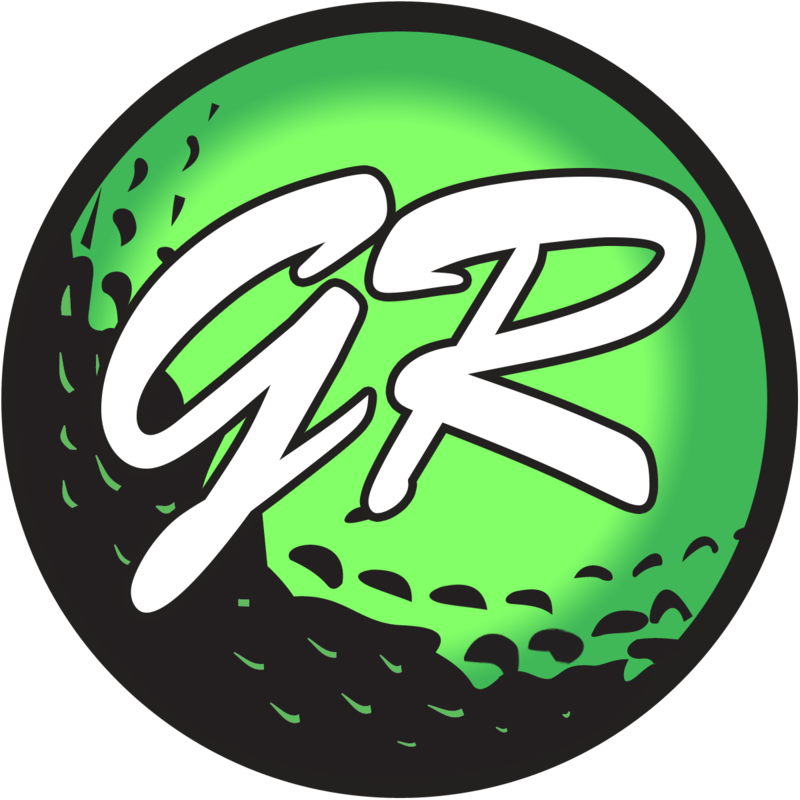 Previous Post Should You Buy New Golf Clubs? Next Post You’ve Lost Distance – Should You Swing Harder?